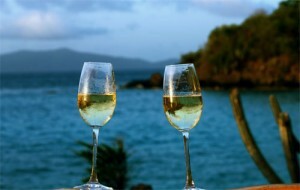 When it come to planning a destination wedding you two as a couple must make many decisions . 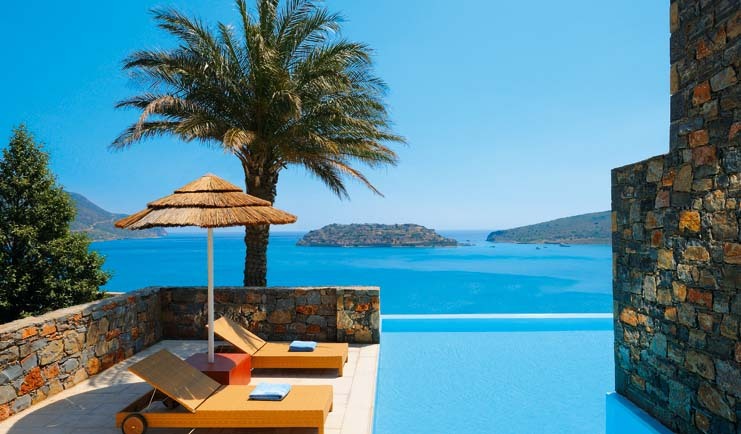 However, the most important and often the first step in this process is deciding where you will have your guests travel to enjoy your wedding. Sometimes couples choose locations inside the U.S. while others choose to travel abroad for their big day. There are arguably thousands of beautiful wedding locations all over the world but everyone has their favorites, including us! 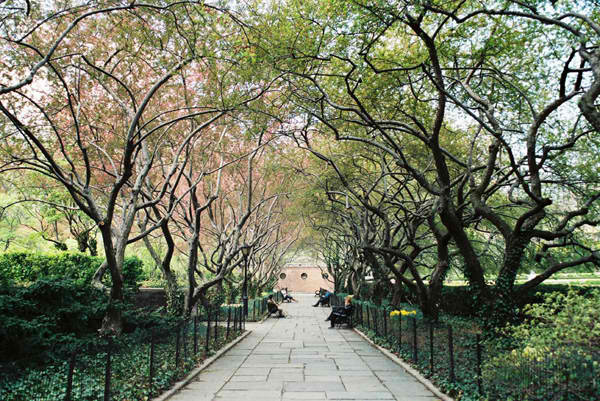 In the heart of one of the busiest cities in the world there is the calm Central Park. This park has proven to be a beautiful backdrop for your wedding in any season with an array of grottos , formal gardens, and beautiful fountains. With so many options for you to choose from it would be rather easy for you to center your wedding around any given part of the park. The surrounding city also serves as a wonderful experience for your guests who have never been to New York City. 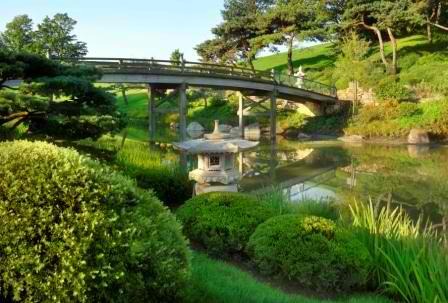 As one of the top botanical gardens in the country , Chicago’s botanical gardens has plenty to offer for your perfect wedding.You and your guests can take in the beautiful sights and smells of the freshly bloomed flowers at your spring wedding. A favorite of many visitors is the rose terrace, so you can showcase that terrace during your cocktail hour or even at your reception. This beautiful destination in San Antonio, TX , affectionately known as Marriage Island is known for its architecture and beautiful scenery. 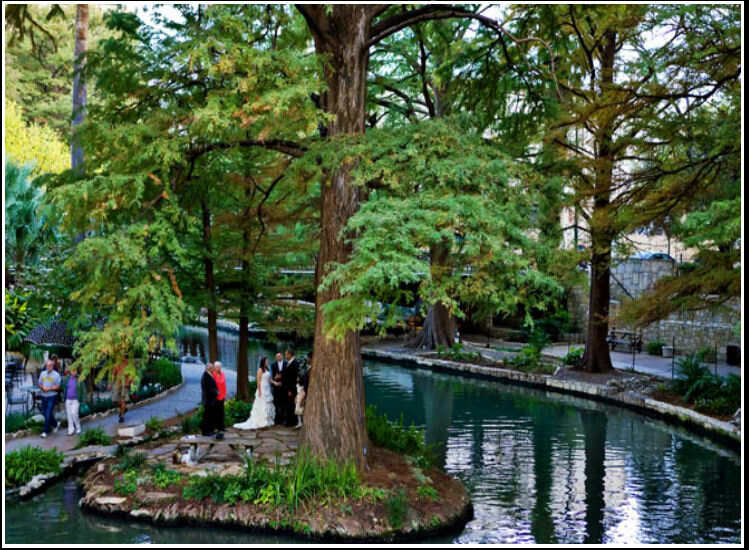 This island in the middle of San Antonio’s Riverwalk is a popular location for weddings hence the name. The island is most beautiful in December when the trees are decorated in 100,000 twinkling lights. 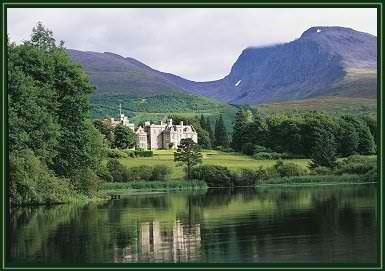 For those of you who would like to go international on your wedding day , Inverlochy Castle in Fort William, Scotland is sure to please. There isn’t a bride around that will deny that getting married in such a grand castle makes her feel like a princess.When she spent a week at Inverlochy in 1873, Queen Victoria wrote “I never saw a lovelier or more romantic spot.” While you and your guests simply enjoy the sites of such a beautiful location you can also enjoy the period decor that adorns the castle as well as wonderful gourmet cuisine. 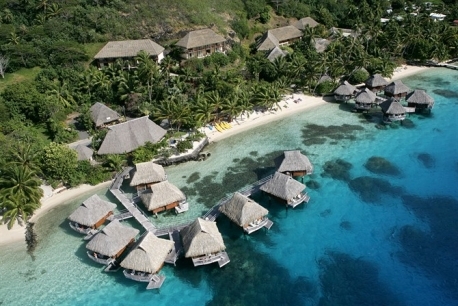 Most couples choose a destination such as an island so that they can enjoy their wedding and honeymoon without having to pack again for another day of traveling. 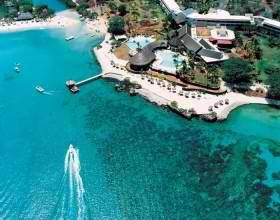 This is where this beautiful jewel in the Indian Ocean comes in, Mauritius is sure to please all of your senses. If getting married on a beautiful island isn’t enough the beautiful white sand beaches will be sure to engage you and your guests. And when the day is over you will be able to retreat to your private bungalow on the beach, is there anything else you even have to know? Whether you choose to stay in the U.S. for your wedding or go abroad your there are plenty of destinations that will lend plenty of inspiration to your wedding. 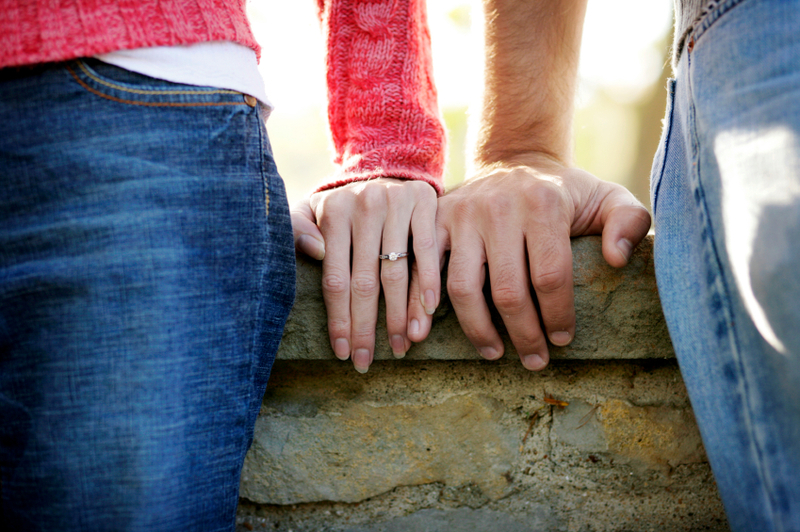 With all of the planning that goes into your wedding day you don’t expect anything to go wrong, until it does. Instead of freaking out and ruining your big day over minor mishaps you can find ways to amend each and every situation. 1. Rain on your wedding day , when you have outdoor venue. No one wants rain on their wedding day no matter how lucky anyone tells you it is. 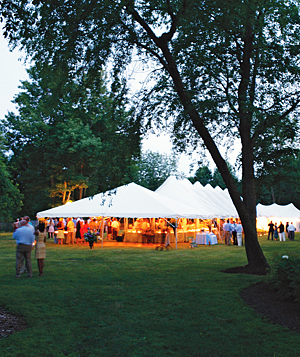 When searching for an outdoor venue make sure that the location also has an indoor venue for just in case purposes. If you can, secure both the indoor and outdoor venues at that location. However, If you cannot it would be wise to invest in tents and plenty of umbrellas for your guests. If you can help it choose a wedding date that isn’t in the “rain season” if you absolutely must have an outdoor wedding. 2. You wake up with a huge zit on your wedding day. Trust me, it is not the end of the world and you will not ruin your pictures.You can use items like Preparation H or Visine in order to reduce redness and swelling. The most important thing you need to remember is not to pop any zits, this only makes it harder for the make-up artist to cover up.If you still do not feel comfortable with the make up covering your zit in your pictures you and your photographer can talk about ways to hide it. This can be done by choosing specific angles and distances to shoot from, yes it may require some more work but it will pay off in your photos. 3. Your Bridesmaids dresses don’t fit. Yes most would assume that this should not be a problem due to multiple dress fittings but it can happen. In order to cover up an undone button or zipper that will only zip halfway have your bridesmaids get matching wraps. This allows for them to wear them down the aisle in the event that anyone’s dress is too snug.If you are worried about the wraps being in your pictures have your bridesmaids either take them off or wear them in one specific way .With the matching wraps your bridesmaids will even look coordinated when they are a bit chilly at then of the night. 4. You forget the rings/marriage license. Of all the disaster to occur on your wedding day this is the most common of them all. You can avoid this happening by handing both the rings and the marriage license to your maid of honor and best man the night before at the rehearsal dinner. However, this is not a fool proof approach either. In the event that they are left home anyway designate a close friend or family member that is not apart of the wedding party to go home and grab the items for you just incase they are left. 5. Your cake melts of collapses. This is one that happens far to often for professional comfort. 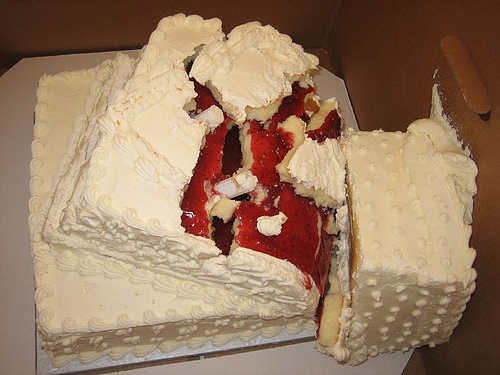 If you are afraid that your tall cake will not survive the entire night see if the venue’s staff can store it in their walk in fridge until dinner time. You should also consider choosing fondant instead of buttercream frosting if you plan to have your reception in a humid or warm atmosphere. You should also discuss the conditions of the environment with the cakes baker so that they can assure the sturdiness of your sugary confection. Doing simple things to cover yourself in case of emergency is always an important part of having a drama free day. The only thing more important than living and loving on your big day is being able to look back at that day for years and years to come. This requires you to have images and video from your big day. For most people this includes everything from the preparation for the ceremony all the way to the end of your reception.However, choosing exactly how you want to execute your photos and videos can be very challenging. A wedding video is a great live representation of the love and happiness that you and your guest experienced on your wedding day. Therefore choosing the right way to capture this video is a very important step in securing a videographer. 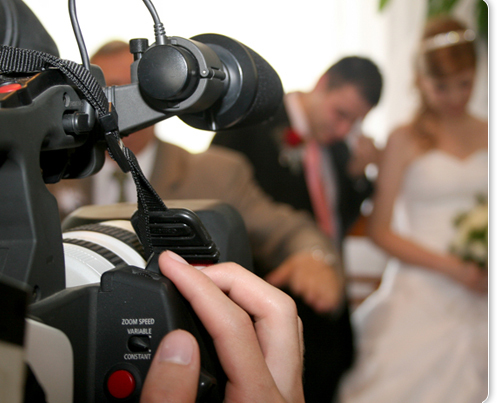 You should ask about the videographer’s past wedding experience, whether he or she has video samples for you to view, what type of equipment they will be using, and what packages they will offer to fit your budget. After all, your video needs to be perfect so please ask as many questions as you need to. Also discuss what you would like to see done with your video, you can do this by citing other wedding videos that you have seen, this way you and the videographer are both on the same page. After all aspects of your video have been discussed you and the videographer should make a written agreement so that the two of you know exactly what to expect on your wedding day. An important note ; if you know of a videographer that you absolutely want to use book them six or more months in advance of your wedding day. The only thing that will probably last longer than your wedding video will be the photos. This is all the more reason to make sure that you choose the best photographer for the job. 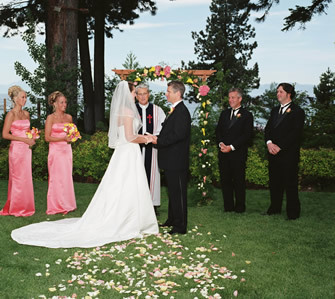 Just like with the videographer make sure that you and the photographer go over all of the particulars of your big day. Assure that you voice all of your opinions , wants, and needs in order to see how they can be accommodated on the day of the wedding. If you have a particular place in mind for your photos let the photographer know ahead of time so that he or she can plan for what equipment they need to bring for the specific environment. You can also request that the photographer and videographer work together or are a package deal to assure that the pictures and videos look like they are coming from the same wedding. 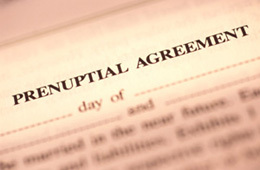 Just like you would do with the videographer have a written agreement drawn up so that you are clear on what is expected on the day of your wedding. In all you should be looking forward to how much fun you are going to have while shooting the wedding video or taking wedding pictures. A stressful environment leaves very little space for fun times. 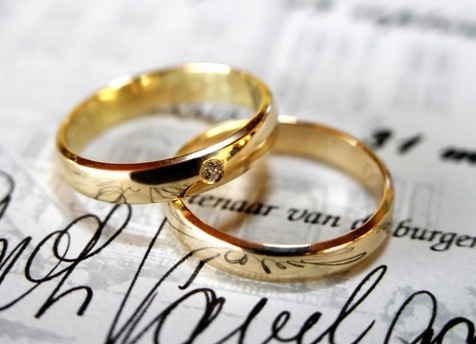 Comments Off on Reading Between the Lines: Wedding Licenses , Counseling, etc. The four seasons of the year play a large part in the things we do, when we vacation, what we wear, how often we’re out ,and a whole list of other things. But, mainly the seasons dictate when we will get married. This can be because you prefer one season over another , you want specific weather when you honeymoon, or you want certain flowers for your bouquet. A beautiful winter wedding can feature beautiful shades ice blue and frosty silver, traditional christmas red and green, or you can choose to go all the way formal with a black and white scheme. 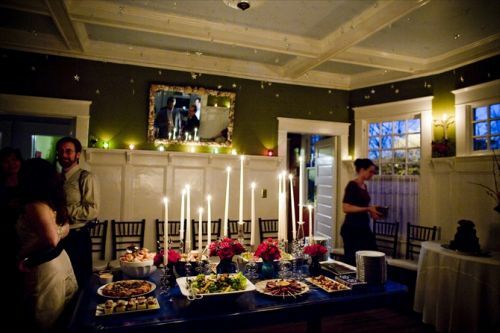 The use of candles at your ceremony and reception can help your guests shake off the cold from outside. With this season your reception menu can also feature some heavy comfort foods that people usually enjoy in the cooler weather. The bride and her bridesmaids can use the winter cold as an excuse to pull out their beautiful white furs, they add a certain formal elegance to any ceremony as well as the pictures. 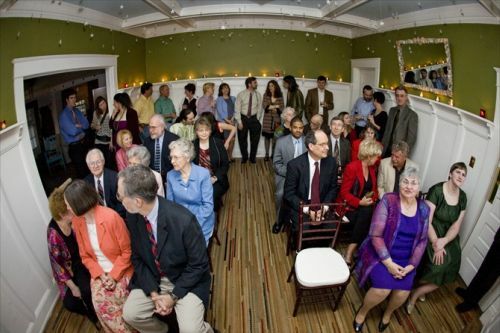 The spring offers a lot to any type of wedding you’re looking to have. As the season of new beginnings your spring ceremony can feature fresh green flower buds as well as newly bloomed flowers. 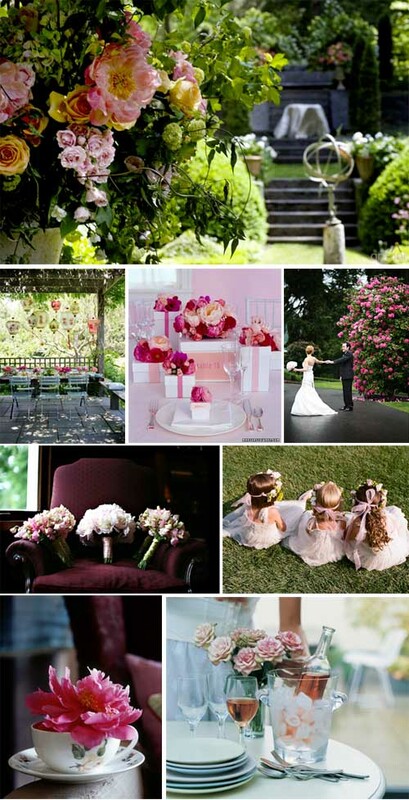 This is the perfect season for a garden wedding due to the abundance of new flowers around you and the calm weather for the season. Choosing a spring wedding means that you have plenty of flowers to choose from for your bouquet, as well as a promise for beautiful weddings pictures when everything is said and done. The season also gives you the opportunity to experiment with beautiful pastels for your bridesmaid dresses. The groom and groomsmen also have the opportunity to change-up their wardrobes using lighter fabrics and colors. 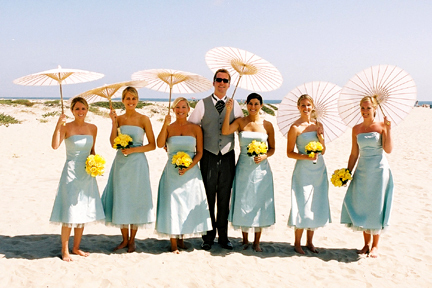 Warm summer weather can do a lot to enhance your wedding ceremony and reception. Most couples take advantage of the weather and wed outside on a sunny beach, a beautiful outdoor wedding venue, and at times even their own backyard. This gives you the opportunity to play with different brightly colored flowers for your bouquet as well as many vibrant colors for your decor and bridal party that will pop under the summer sun. and after the wedding is all over you two can get away and vacation under the blissful summer sun. 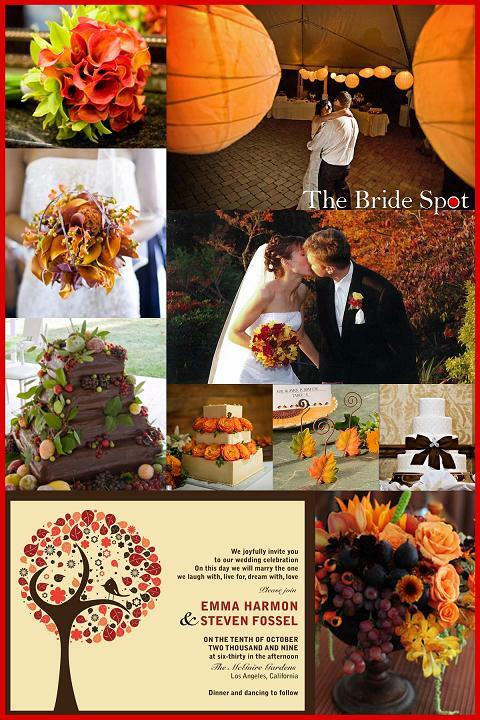 And last but absolutely not least is the wonderful crisp fall wedding. This gives you the opportunity to utilize each and every color of the season. You can opt to have a beautiful outdoor ceremony in the brisk autumn air while you and your guests party the night away indoors to stay out of the cool night-time air. The “in between” weather of the season gives you a lot of options to choose from. Again this is another season where you can put filling comfort foods on your menu to warm your guests before they head out into the chilly night-time air. The fun of a fall wedding is all in the colors and how you will use them to enhance your ceremony, this season also gives you the best wedding pictures due to the leaves that will line your background. 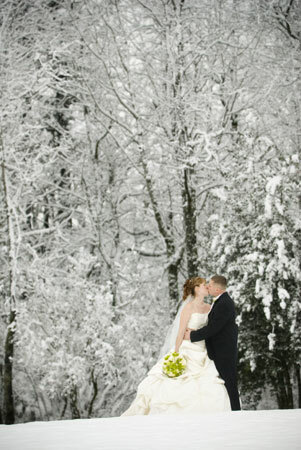 No matter what season you choose there is a season for every bride– and a , well you know the rest. ENJOY!! !